Run over four days next week (31st March through to April 3rd) , the 2016 Irish Youth Nationals will this year be hosted by Howth Yacht Club. 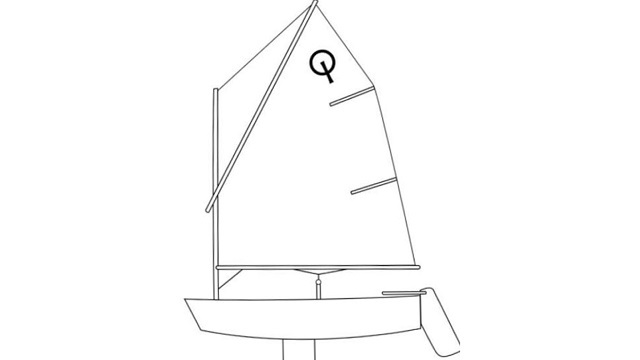 In addition, the annual Optimist dinghy trials for team selections will also be held at the same venue and will run parallel to this event. The Royal Cork will have close to forty five junior members competing across five different fleets, which is a fantastic representation. Most of our sailors participating have spent the last number of months preparing for both events by taking part in our own training programmes put in place for each relevant dinghy class. Specifically class captains Annamarie Fegan, Andrew Crosbie & Brian Jones (Laser, Optimist and Topper dinghy classes respectively), have put enormous time and effort into designing and managing our Royal Cork coaching and development programmes that cater to the needs of each of our sailors, irrespective of their ability or ambitions. The 2016 Royal Cork burgee has already traveled extensively in recent months while accompanying many of our junior sailors to various events. 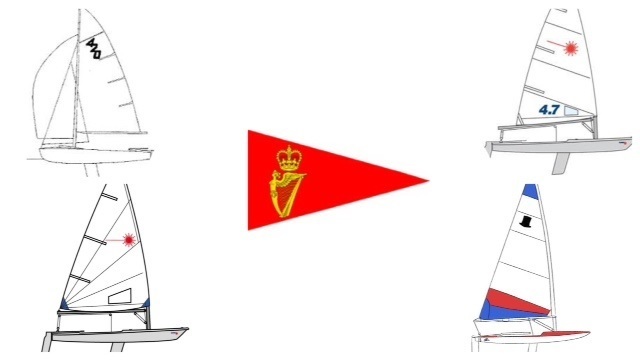 Very best of luck to all those travelling to Howth and it’s great see our club burgee will be on the road again, this time flying with so many of our sailors at the one venue. Finally, a date for all junior member diaries; by way of taking a well earned break from competition, there is a fun day organised for Saturday 9th April. All members are very welcome to come along and specific details will follow closer to the time.